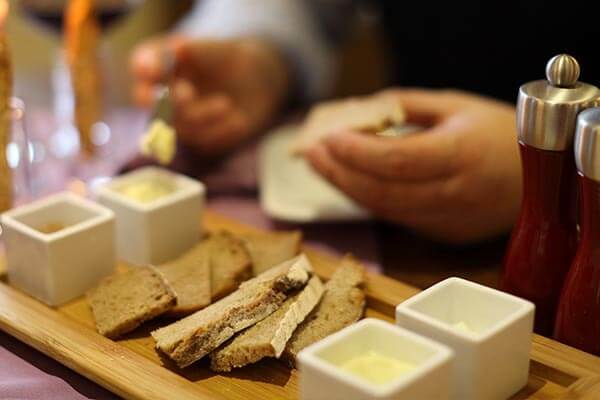 The Hotel Goldenes Lamm enjoys a fixed and long-standing tradition in the region. Throughout our more than 300 years of history, we have formed numerous friendships and partnerships which we can build on to this day. We are particularly pleased with cooperations with local wineries so that we can offer our guests excellent Palatine wines directly from the German wine route. 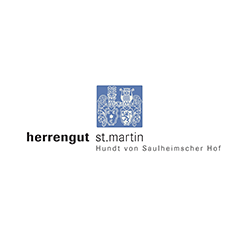 Herrengut St. Martin produces pure grape variety wines exclusively. All wines originate 100% from in-house production, are grown exclusively in our vineyards, are cultivated in our own cellar and can therefore be identified as “estate-bottled”. 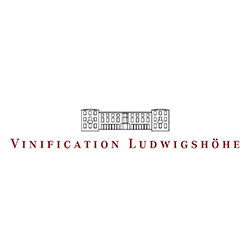 Vinification Ludwigshöhe produces cuvées exclusively. They are characterised by their high complexity. Less but more mature! 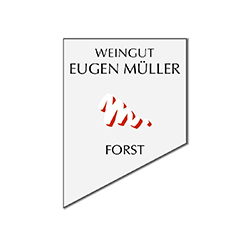 Riesling and Burgundy combine tradition with passion and youthfulness. 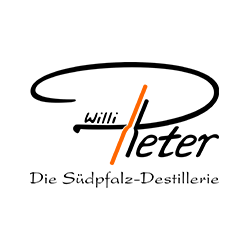 With great effort and only hand-picked fruits, the Südpfalz Destillerie, a manufactory for the finest distillates, distils our noble spirits and brandies. 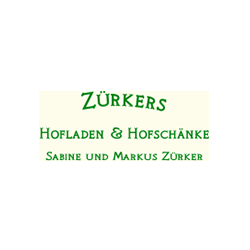 Sabine and Markus Zürker operate “A small farm shop paradise” which will impress any quality-conscious consumer. That is why they are also our supplier in the immediate vicinity for fruits, vegetables and of course herbs. 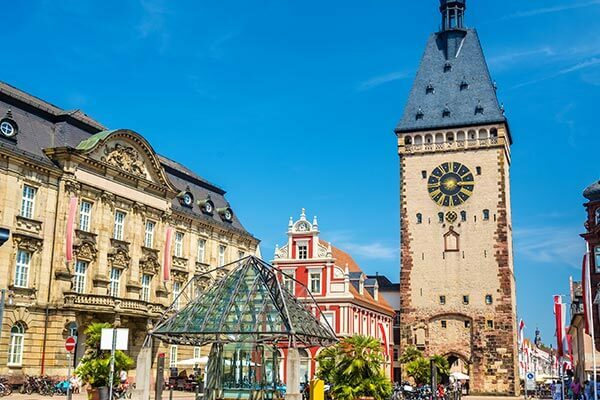 The Zähringerstadt Bräunlingen is located on the edge of the southern Black Forest in close proximity to Donaueschingen. 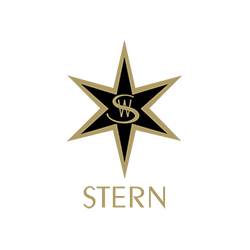 For over 175 years, the Dury family has been operating the 3-star hotel which features regional cuisine and individually furnished rooms full of heart and charm. A highlight are the newly created themed rooms whose design was inspired by the Zähringer cities.